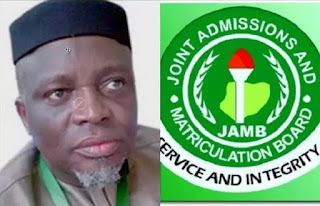 The Joint Admissions and Matriculation Board has concluded arrangments for the 2019 UTME. 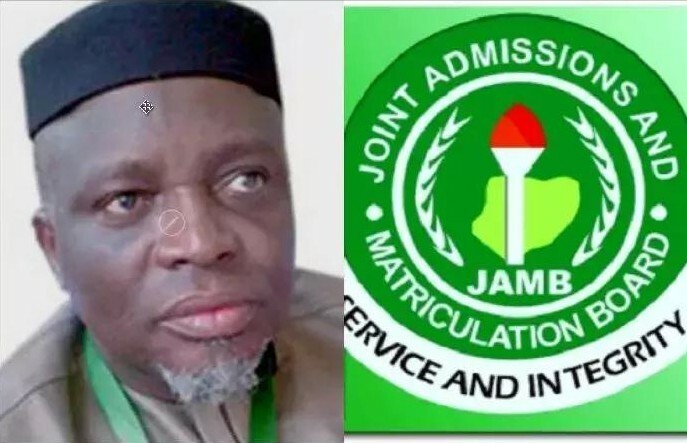 This was disclosed by the Registrar, JAMB, Prof Is-haq Oloyede at a meeting with critical stakeholders on the board’s strategic planning and Preparation for the supervision and administration of 2019 UTME, held on Monday,18th of March, in Abuja. The aim of the meeting was to make an overall assessment of the preparation towards perfecting strategies for a hitch free 2019 UTME. The exam is set to commence on April 11th, 2019. Don’t forget that the Myschool 2019 JAMB Mobile App and the 2019 JAMB CBT Software are tools you need to get your self adequately ready for the exam. You can equally avail yourself of our online JAMB CBT practice Classroom. At the meeting, stakeholders were briefed on developments, particulary the contributions by the governing board to reshape the board and add value to public examinations in Nigeria. Also, the Registrar disclosed that the board has introduced some innovations to faciliate the successful conduct of the examination, starting from the registration process. He stated that a robust item bank with appropriate safegaurds had been developed to ensure that the board has enough items to conduct its computer based test. Prof Oloyede pointed out that some institutions were guilty of paving way for their preferred candidates against qualified ones by denying candidates their screening scores to disqualify them, fitting candidates into programmes before the summation of scores, and through some other unwholesome means. He urged those guilty to desist as the 2019 UTME and admission would be based of fairness, openess, and merit.